The original Ashoka diamond came to life hundreds of years ago as a breathtaking 41.37 carat D Flawless gem. Over the centuries this mystical, flawless diamond, said to have the ability to banish sorrow, has shared its remarkable power and beauty with monarchs, movie stars and captains of industry. William Goldberg was more than merely dazzled by the original Ashoka diamond. He was inspired by it. He studied its every facet. The elegant, elongated shape and precisely rounded corners. The way it captured the light, then transformed and released it with incredible energy. Ultimately, it served as inspiration for a cut so unique and distinctive, it was granted its very own patent. It takes a special piece of rough to become an ASHOKA® diamond. Fewer than one percent measure up to the exacting standards. The rough must be larger and longer than most. The cut has to be precise and true to the qualities of the stone. The polish must meet unparalleled standards of excellence. Every ASHOKA® diamond is cut by one of William Goldberg’s master cutters, guaranteeing its quality, brilliance and rarity. 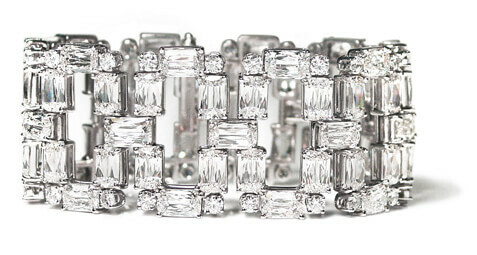 There is only one ASHOKA® diamond. First introduced by William Goldberg in 1999, the United States Patent and Trademark Office has recognized its distinctiveness by issuing a federal trademark registration covering the configuration of the stone. It is exclusive. It is extraordinary. And it cannot be duplicated. The Diamond of Legend®. 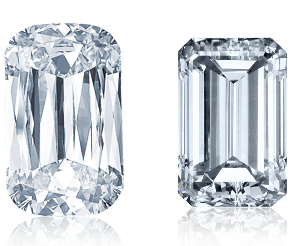 With its distinctive cut and 62 facets, the ASHOKA® diamond appears 30 percent larger than an emerald cut diamond of the same carat size. 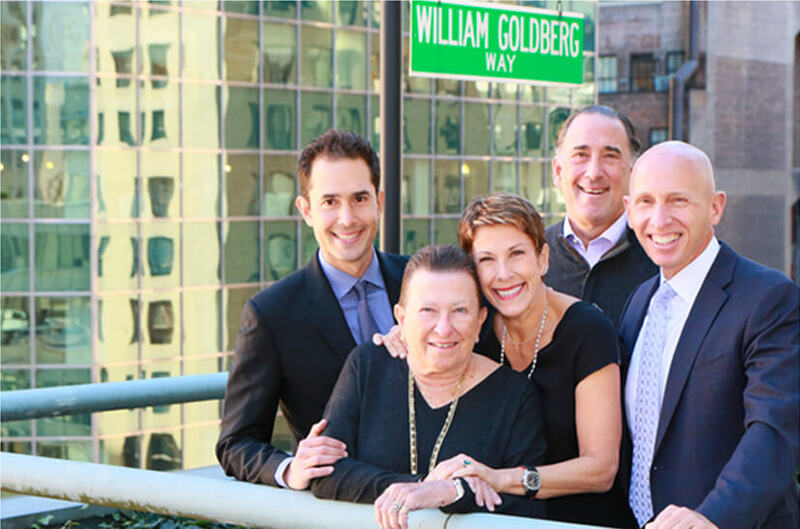 William’s wife, Lili, son, Saul, daughter, Eve, son-in-law, Barry Berg and grandson Benjamin Goldberg actively run the family business today.